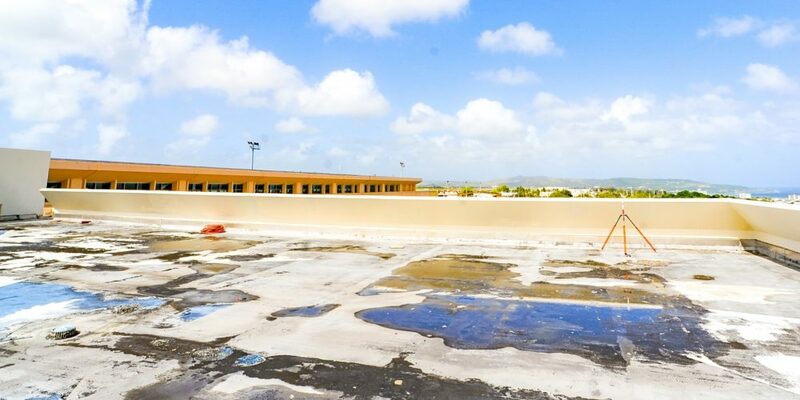 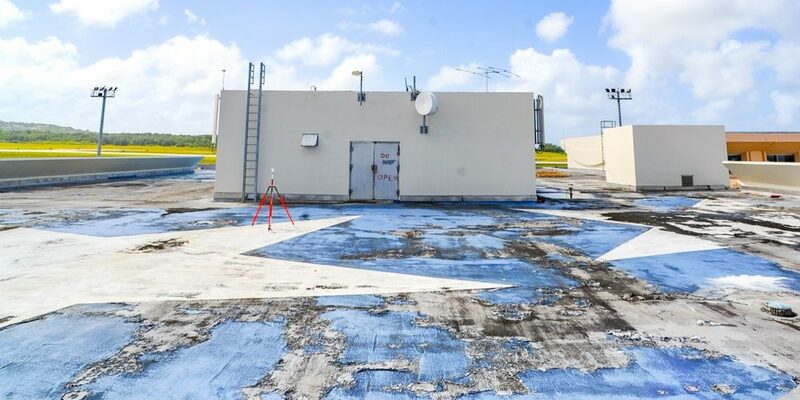 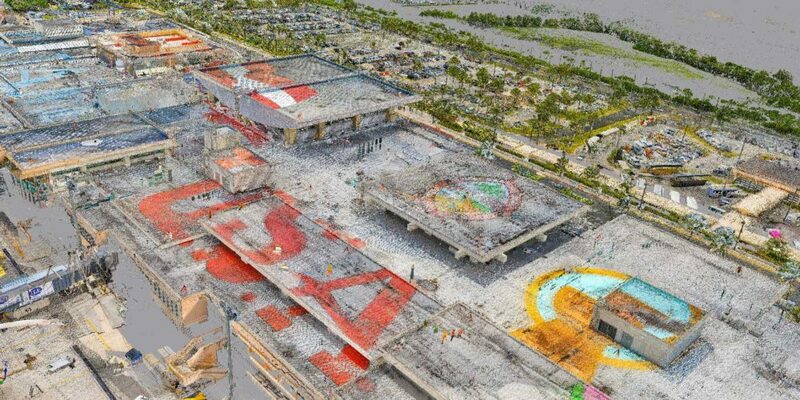 Guam International Airport – ControlPoint Surveying Inc.
ControlPoint Surveying, Inc. was specifically tasked to provide a topographic survey map of the rooftop of the Guam International Airport with 1/4 inch contours. 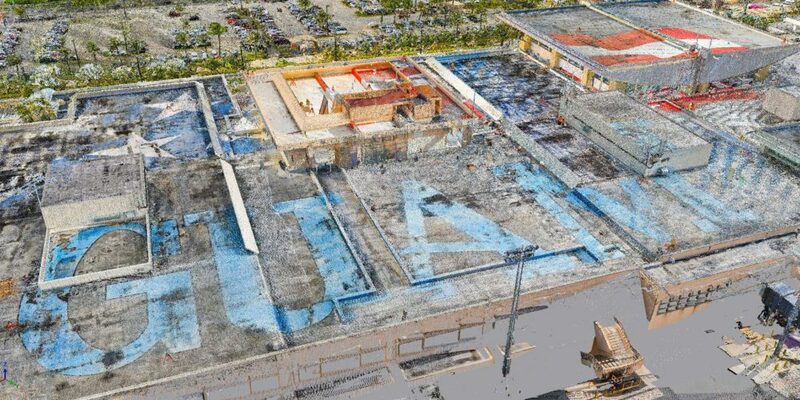 By utilizing static LiDAR technology, we were able to cut down on the field time tremendously since one scan position provides a point with elevations every millimeter. 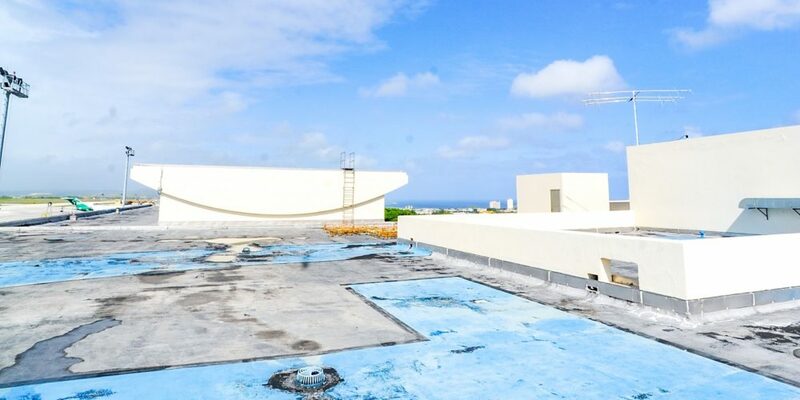 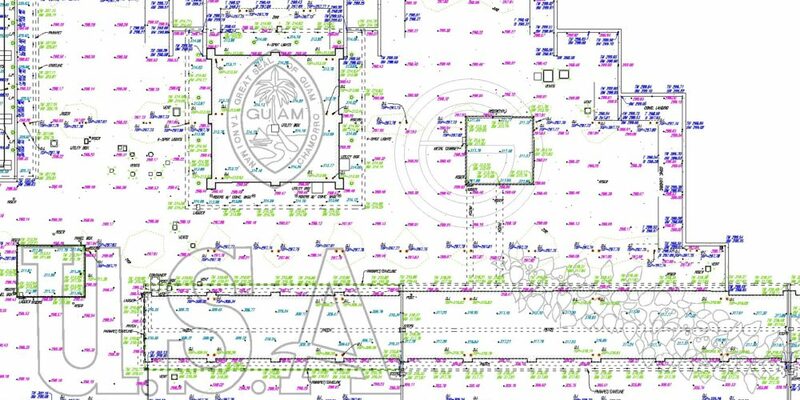 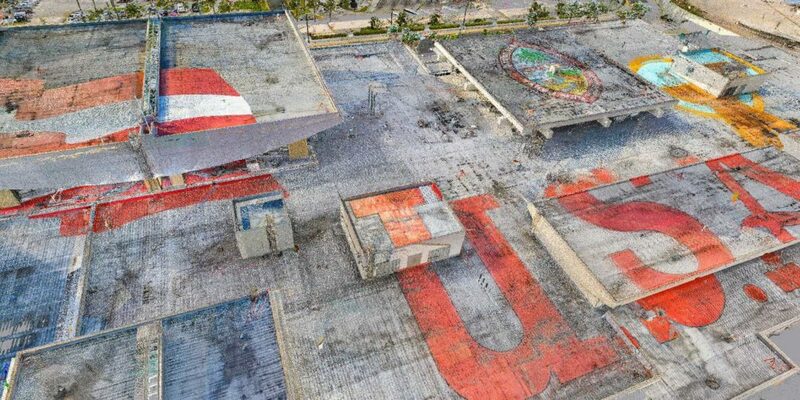 In partnership with our sub consultant Ray Cruz who is a licensed Surveyor in Guam, we were able to provide unique deliverables aiding to the design and planning of the Airports rooftop.